Just 5 minutes from downtown Bozeman and a quick jaunt to Livingston, Bear Canyon Campground is a quiet gem. Kids love the heated pool and playground. For larger groups, a covered picnic area is a great place to gather. Pets are welcome with an area set aside specifically for them to run. Venture up Bear Canyon Road and you’ll find Bozeman’s original ski area complete with a pommel lift. There is plenty of hiking and the wildflowers are gorgeous. What used to be a simple spring in the 1800’s, Bozeman Hot Springs has evolved into an area icon. There are 12 pools ranging from 59-106 degrees, dry and wet saunas and a fitness center. The inside pools are loved by kids with a pool that is just warm enough to play and two hot tubs surround a cold plunge for the grown-ups to be close at hand. Outside, the newly expanded pools have a variety of temperatures, with a shallow pool perfect for the little ones. The ambiance is lovely in the evening with soft lighting and mellow music. Check the schedule, you can enjoy live music while you soak! Right outside Bozeman, Hyalite Canyon is a camping mecca. There are three campgrounds: Chisolm, Hood Creek, Langhor, all located around the lake. The lake is wake free, which makes it great for quiet watercraft. 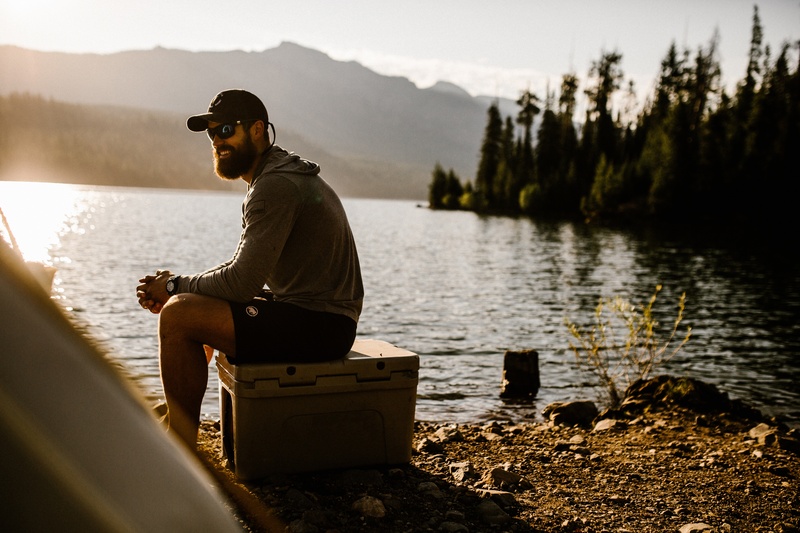 The fishing is good around the reservoir, but Hyalite Creek is equally impressive and if you get off the beaten path, you’ll find alpine lakes full of fish. Hikers will love the trails, both Blackmore and Hyalite Peaks are long day adventures that take you through beautiful wildflowers to 360-degree views that are well worth the effort. Campsite reservations fill up fast so book early. Tucked up into the Bridger Mountains, Fairy Lake is an easy way to get off the grid. The small lake makes for great fishing, paddle boarding or canoeing. Sacajawea Peak, the highest point in the Bridger Range, towers over the area and is a great hike for most abilities. You can stop at the saddle, but we recommend trekking to the top; the views are well worth it and the trail is mellow. The biggest draw is the mountain goats which you might see along the way, but you’ll be surprised at how close they get to people at the top. One thing to note, the road can be rocky, steep and slick when wet so be sure your vehicle has some clearance. Camp spots are first come, first served so arrive early! The closest campground to downtown Bozeman, it’s an easy option to hop off the interstate and enjoy the area. Many people spend longer periods of time here which creates a welcoming community atmosphere. Occasionally they host a potluck or BBQ, which is a great way to meet fellow travelers and hear stories from across the country. Pets are welcome and there’s a playground for the kids. 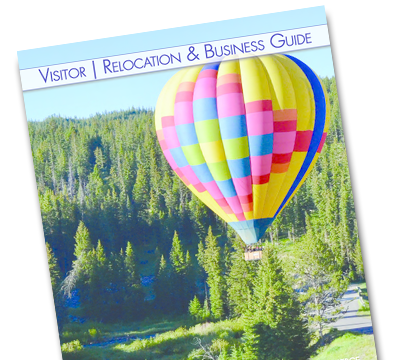 For more information on area activities, go to Bozeman Convention and Visitors Bureau.